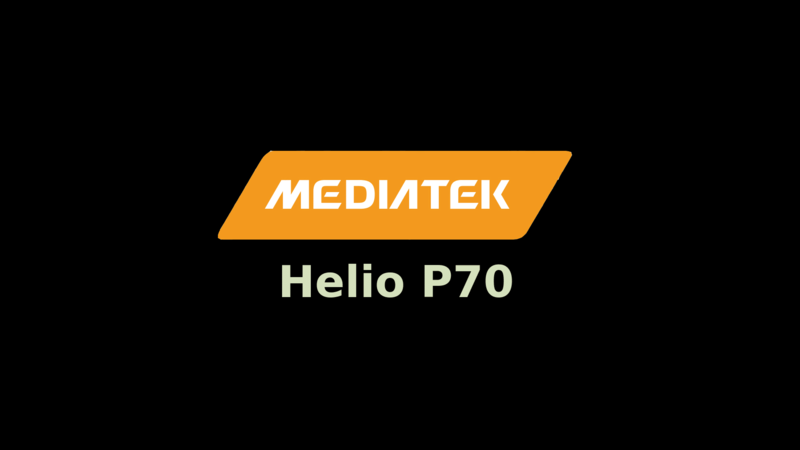 If you’re planning on buying a smartphone that runs on MediaTek MT6750 Processor, then this post is just for you. I’ll also be comparing this Processor with other popular Processors like Snapdragon 625, 650, and 430. Some of the popular mid-range Smartphones like Oppo A59, Vivo Y66, Oppo F1s, ZTE Nubia N2, and Vivo V5 run on this System-on-chip. Can these Mobile Phones compete with Snapdragon 625 devices like Redmi Note 4, Moto G5+, Lenovo P2? Let’s find out! This SOC was launched in the second quarter of 2016 and just a few months after the launch of Qualcomm’s SD 625. MT6750 is a 64-bit Octa-Core Processor which uses ARM’s big.LITTLE Architecture. Let’s know more about this MTK Processor by checking out its specification. Later on, we will review this Processor and compare it with some Low-range and mid-range SOCs by Qualcomm. As I said earlier, this Mobile Processor is available from Q2 2016 and MediaTek Inc. manufactures it. It is an Octa-Core Processor with a 64-bit CPU Instruction Set. It makes use of ARM’s big.LITTLE Architecture which separates the Octa-Core CPU into two different clusters. This Architecture, in turn, improves the Power Efficiency by switching between these two sets of cores as per the requirement. The first set has four ARM Cortex-A53 Cores that run at a frequency of 1.0 GHz. These cores become active while performing daily life tasks that don’t require much processing power. While the other set also consists of four ARM Cortex-A53 Cores which run at a frequency of 1.5 GHz. This cluster is used while performing heavy tasks such as gaming, rendering, etc. It has the ARM’s Mali-T860 MP2 Graphics Processing Unit which runs on a frequency on 520 MHz. Coming to the Primary Memory, it supports a Single-Channel LPDDR3 Memory Module with maximum Memory of 4 Gigabytes. It has a Dual Image Signal Processor and can support a maximum 16MP Camera. Yes, this SOC has Fast Charging Support using the MediaTek PumpExpress 2.0 Technology. Some other features include MiraVision and CorePilot. MiraVision enhances the picture quality of images and videos, and it also preserves power at the same time. 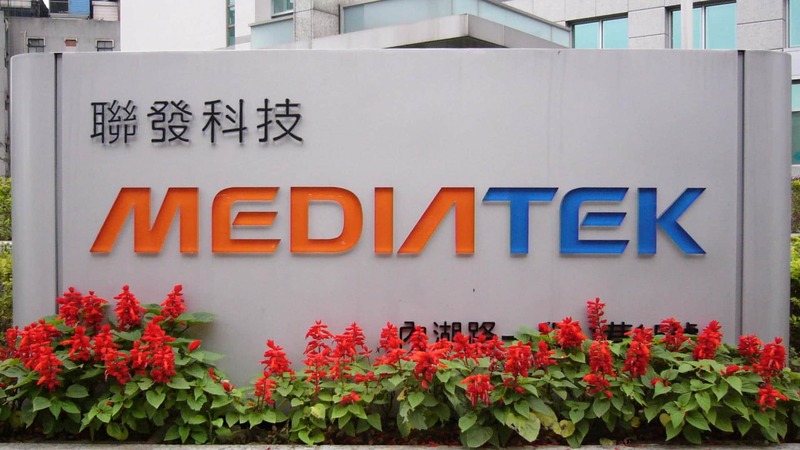 For complete specification, visit MediaTek’s Official Website. 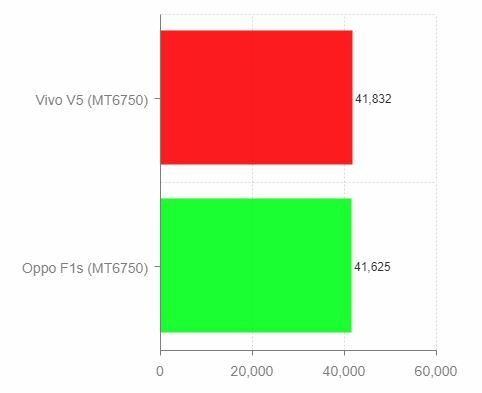 Here are the Benchmark Scores of MT6750 taken on Vivo V5 and Oppo F1s. The source of these scores goes to GeekBench 4 and Antutu. On GeekBench 4, Vivo V5 scores 605 points on Single-Core Test and 2,528 on Multi-Core Test. At the same time, the Oppo F1s scores 655 on Single-Core and 2,578 on Multi-Core Test. These scores are even lower than Redmi 4X which runs on Snapdragon 435. On Antutu Benchmark, Vivo V5 scores 41,832 while Oppo F1s scores 41,625. These scores are pretty low in my opinion for Midrange devices. Snapdragon 625 devices easily cross 60k points in Antutu. Snapdragon 435 devices like Xiaomi Redmi 4X (Redmi 4 in India) score around 42k points and are a lot similar in performance compared to the above smartphones. 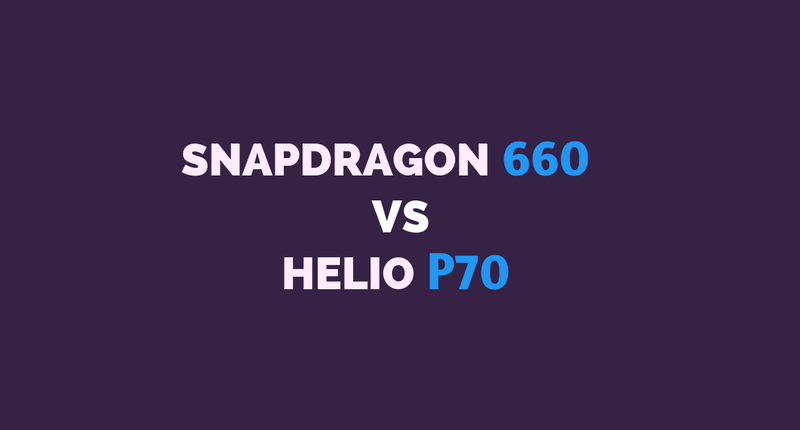 Here, we are once again using GeekBench Scores, and we will compare MT6750 vs. Snapdragon 625. The Redmi Note 4 Snapdragon variant (Redmi Note 4X) and Lenovo P2 are standing against Oppo F1s and Vivo V5 and its an easy win for them. 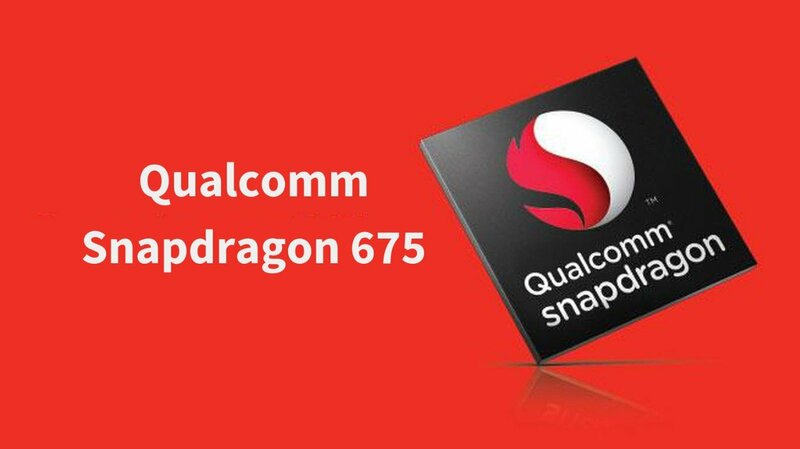 Snapdragon 625 is not only powerful, but it is very power efficient and stable processor. 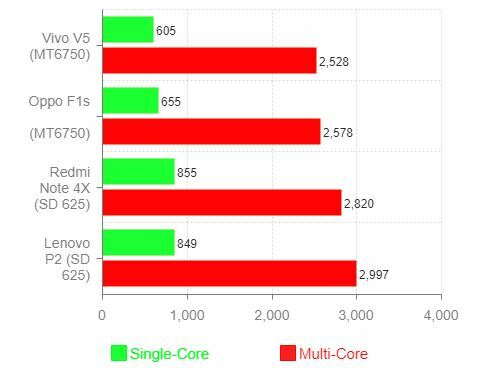 Even though Redmi Note 4X and Lenovo P2 are running on the same chipset, the multi-core score of Lenovo P2 is slightly higher in this test. 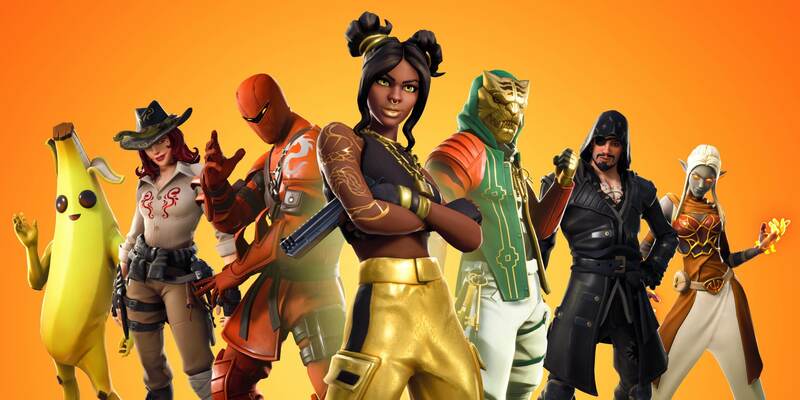 I have divided the review into five different aspects, and I’ll also rate it in every category. With ARM Cortex-A53 Cores at a max frequency of 1.5GHz, you can expect average performance. Daily life tasks should run just fine, and you’re unlikely to face any lags. However, some of the MediaTek Devices are slower in real-world performance compared to similar devices with a Snapdragon chipset. Redmi Note 4 MTK Variant with Helio X20 SOC is a lot slower as compared to Redmi Note 4’s Snapdragon 625 variant. You can check out these speed tests on YouTube. The gaming performance mainly depends on the GPU, and this System-on-chip uses the Mali-T860 MP2 GPU. According to all the gaming tests I’ve seen so far, this GPU does handle most of the games at 720p resolution. However, I wouldn’t be too sure if it could handle games at 1080×1920 (Full HD) resolution. Some of the Phones like Oppo F1s, Asus Zenfone 3s Max. ZTE Nubia N2, Vivo V5, Vivo V5 Lite have a 1280×720 resolution, and that’s the best this can handle without any issues. This Processor is built using the 28nm HPM Manufacturing Process and which makes it similar to Snapdragon 430, 435, 617, 650, etc. in terms of power efficiency. As of 2017, I wouldn’t recommend you to buy a smartphone that uses 28nm Fabrication. Processors like Snapdragon 450, Snapdragon 625, Snapdragon 630 and Snapdragon 660 use the 14nm FinFET Fabrication which reduces throttling/heating and improves the battery life to a great extent. Samsung’s Exynos 8895 and Snapdragon 835 use 10nm fabrication and are even more power efficient. This SOC supports Single-Channel LPDDR3 RAM and which is good enough for mid-range phones. Fast Charging is also available with this Processor with MediaTek’s PumpExpress 2.0. Some other exciting features like MiraVision is also supported. Though it is a low-budget Processor, most of the smartphones that use this Processor are overpriced. The speed of this Processor is similar to that of Snapdragon 430/435 but phones like Vivo V5 and Oppo F1s cost twice as much as Snapdragon 430/435 devices like Redmi 3s/Redmi 4X. Let’s now compare this Processor with some of the other low-budget and mid-range Processors by Qualcomm Snapdragon. Snapdragon 625 uses 14nm FinFET Process, a better GPU (Adreno 506) and higher clocked Cores (2.0GHz), and it performs a lot better. Even though Snapdragon 650, 652 and even 653 use the 28nm Fabrication, they have the faster Cortex-A72 Cores which a lot more powerful than the Cortex-A53 Cores. These SOCs have a lot better GPU (Adreno 510) which is good enough for Full HD Gaming. 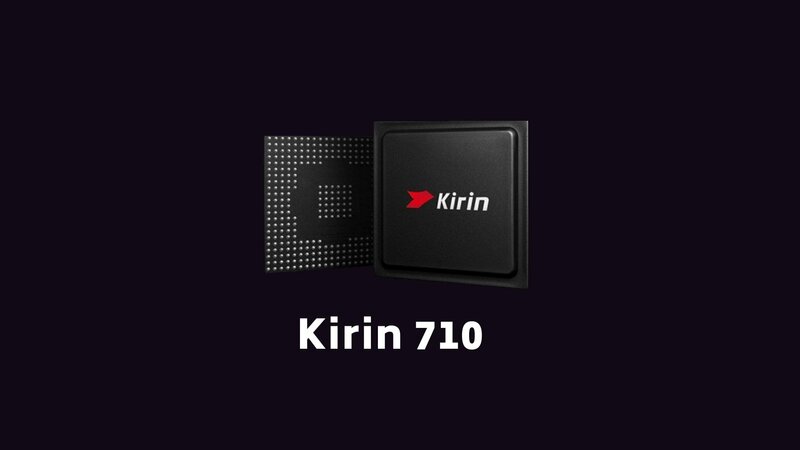 Also, these chipsets have Dual-Channel Memory which improves the performance as well. Snapdragon 653 wins this round as it is slightly better than the 650/652 regarding LTE Modem, Clock Speed other minor improvements. 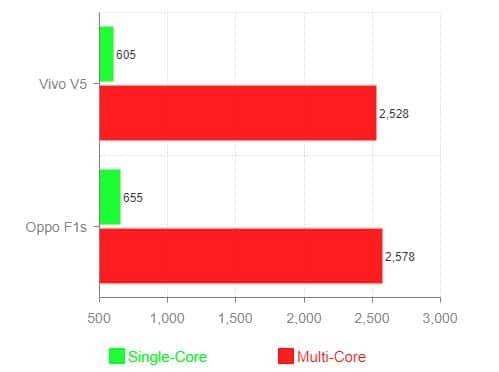 These 3 Processors give a similar performance, but Snapdragon 435 has a slight edge over the other two as we have seen earlier in the benchmark score. All these three Processors are good enough for devices with HD (720p) Displays, but you must avoid a Full HD Device which runs on any of these Processors. In a budget of Rs. 15000 ($230), you can buy a lot better smartphones like Motorola Moto G5+, Redmi Note 4, Lenovo P2 and Huawei Honor 6X. If you’re concerned about the Camera, no smartphone can match the performance of Honor 6X and Moto G5 Plus in this budget. The best choice is to get a smartphone with better overall specs rather than a phone which excels only in a few categories. Buying a Smartphone just on the basis of its Camera makes no sense at all. Here’s a list of smartphones running on this Processor and I wouldn’t recommend buying any of these phones. Anyone know what the modem # is on the LG x charge – with the Mt6750 octal processors..? Hi, this processor supports VoLTE but as mentioned here, it doesn’t seem like Jio 4G VoLTE works with Ulefone Power 2. You can use the Jio 4G Voice App instead for Voice calls. Would you recommend to buy DOOGEE BL5000, 4GB+64GB Dual Back Cameras, DTouch Fingerprint, 5050mAh Battery, 5.5 inch 8 Side 3D Curves Android 7.0 MTK6750T Octa Core up to 1.5GHz, Network: 4G, OTG, OTA, Dual SIM??? At what price are you getting the DOOGEE BL5000? I think it will be a better choice to get a Xiaomi Redmi 6A or Redmi 6 instead.